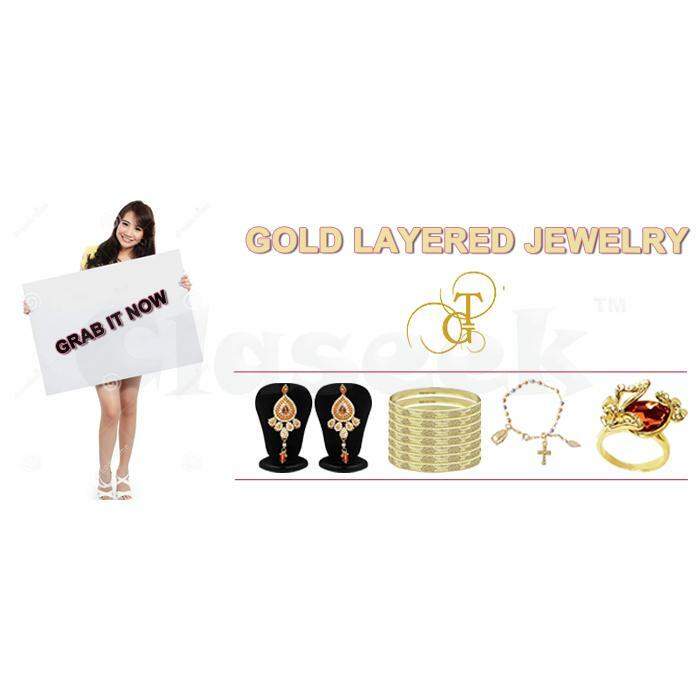 Tata Gold offers the highest quality of gold layered jewelry at wholesale price that is made with 14k and 22k gold. All the jewelry is Handcrafted in India and designed by our hiring professional jewelry designer. All the jewelry we import from India. 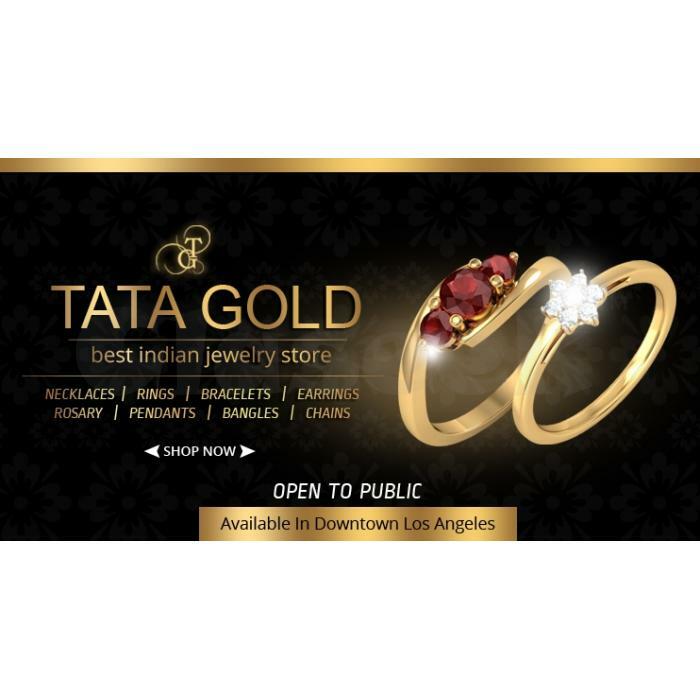 In our jewelry section includes a large selection of India jewelry, gold layered jewelry, fashion jewelry and all kinds of costume jewelry like bangles, bracelets, earrings, pendants, chains, religious rosary and much more at wholesale price. Every product has its own and unique elegant look.